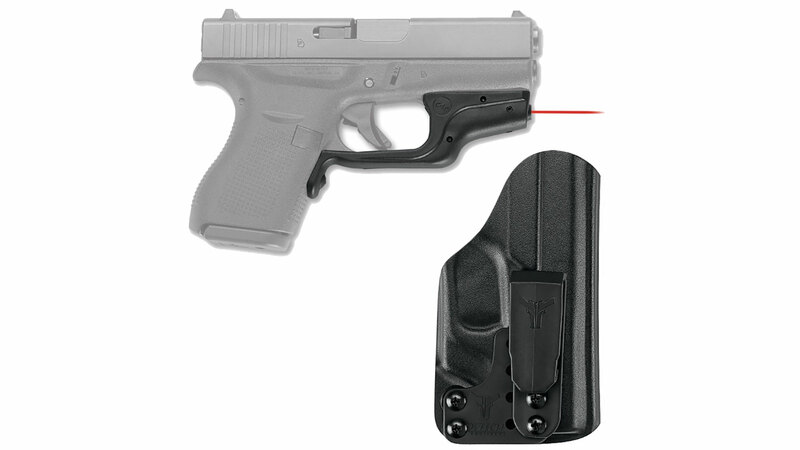 The LG-443 fits Glock 42 by securing firmly around the trigger guard. The Laserguard features Instinctive Activation, which allows the user to activate the laser sight by simply gripping the pistol in a normal firing grip. User-installed in moments, the LG-443 is also fully user-adjustable for windage and elevation.